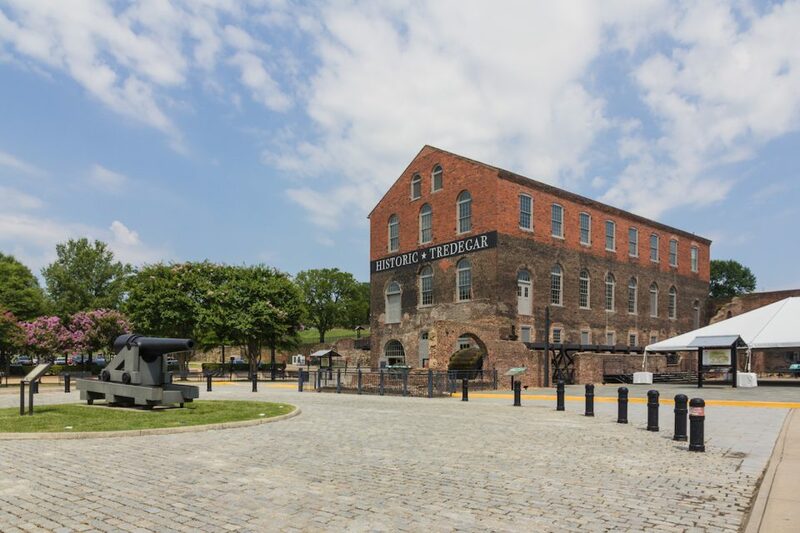 If so, you need to add historic Richmond, Virginia to your list of must-see places. 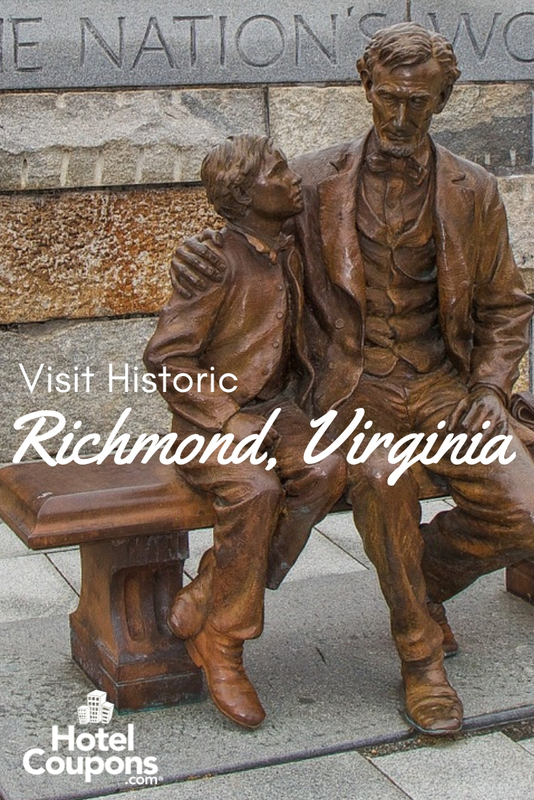 Spending time in Richmond will let you see everything from historic battlefield sites to libraries and museums. In short, it’s a history lovers’ dream spot. Sound like Richmond is right up your alley? Excellent, because in this post, we’re going to highlight some of the best things to see and do. Get your bucket list ready! John Marshall was the Cheif Justice of the Supreme Court in the early 1800s. His decisions helped shape the court into what it is today. His home is now open to the public for guided and self-guided tours. It also hosts various events, called Salon Series, throughout the year. Richmond and its surrounding area were home to many important events during the Civil War. So it’s fitting that one of the best Civil War museums in the country is here. The museum looks to educate visitors on not only the history of the war but the perspectives of those fighting in it too. The Virginia Capitol Building was designed by Thomas Jefferson and at one time or another, hosted many of our most famous Founding Fathers. The Capitol Building gives free hour-long guided tours to visitors most days of the week. Self-guided tours are available as an option too. Maggie L. Walker was a remarkable woman for her time, an entrepreneur, she ran a bank and was active in her community on social issues and Civil Rights. So it’s fitting that her home has been turned into a National Historic Site. Visitors can explore her home, take a tour, and learn about the Civil Rights movement in Richmond. There are not that many speeches given in history that stand the test of time. Patrick Henry’s “Give me liberty, or give me death!” speech is one of them. George Washington, Thomas Jefferson, and others listened from the pews of St. John’s Episcopal Church, so this is a must-see stop on any historical tour of Richmond. Richmond was a critical staging spot for the Confederate side in the Civil War. Because of that, the area in and around Richmond is home to some significant battlefields. 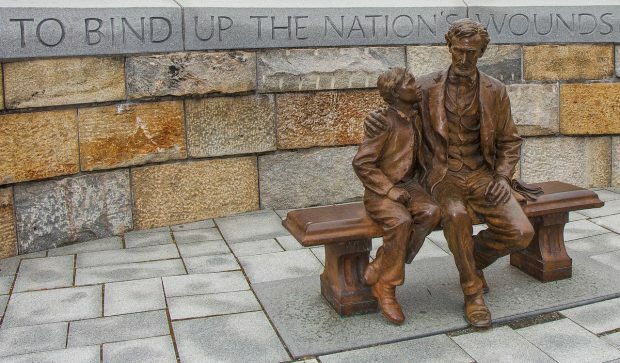 At Richmond National Battlefield Park, visitors can tour the battlefields, learn history from Rangers, and visit exhibits. 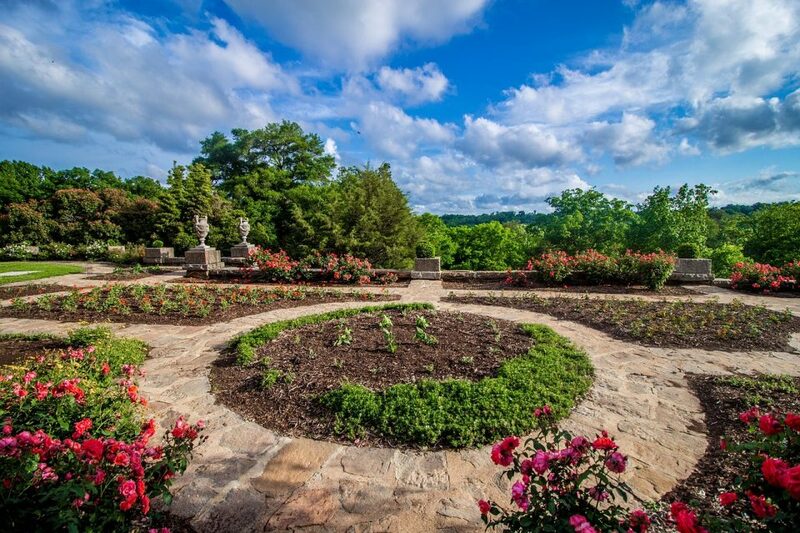 Maymont is one of Richmond’s most popular attractions, and it’s easy to see why it has something for everyone! The 100 acres were donated by James and Sallie Dooley in the mid-1900s. Today, visitors can stroll the gardens, explore the Maymont Mansion, and even take a golf cart tour of the grounds. Regardless if you’re a history lover or not, Richmond has plenty to offer. It’s no wonder this part of Virginia has been growing with popularity over the years! Animal Sanctuaries Across the U.S.